Keep up to date with my latest blog posts, new projects and more by adding your email below. Thank you! Always grateful for the support. 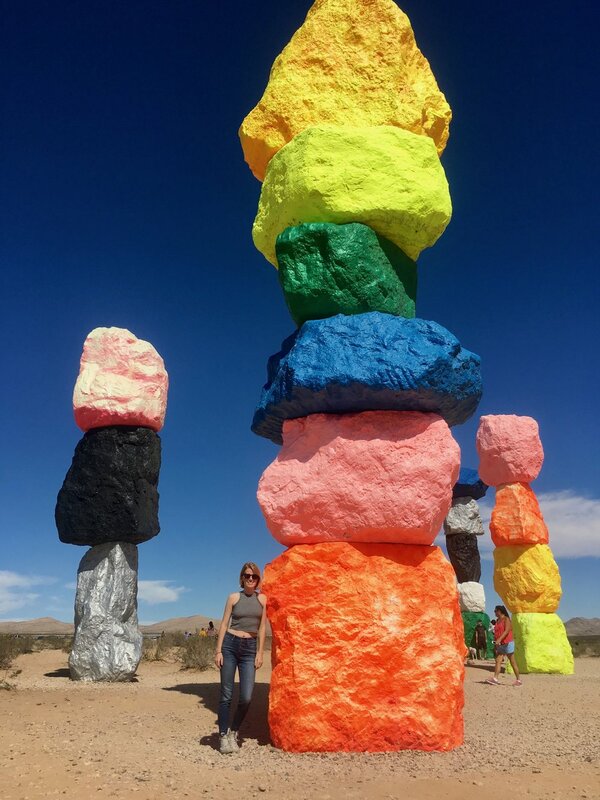 Seven Magic Mountains art installation outside Las Vegas, NV.